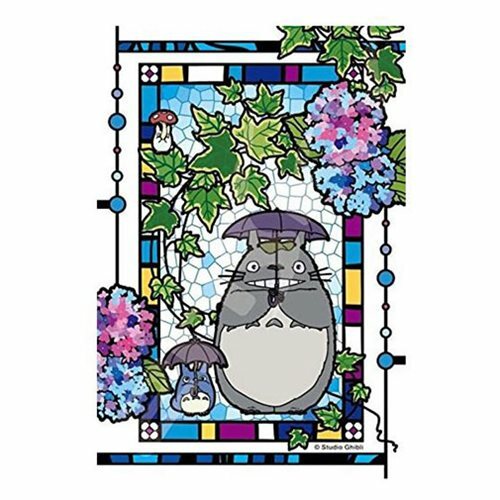 From the hit Studio Ghibli film My Neighbor Totoro comes the My Neighbor Totoro Totoro and Hydrangea Artcrystal Puzzle. The puzzle features the Gray and Blue Totoros in the famous umbrella scene surrounded by hydrangeas. Makes a great gift for Studio Ghibli fans. The puzzle has 126 pieces. When assembled measures about 5 4/5-inches tall x 4-inches wide.